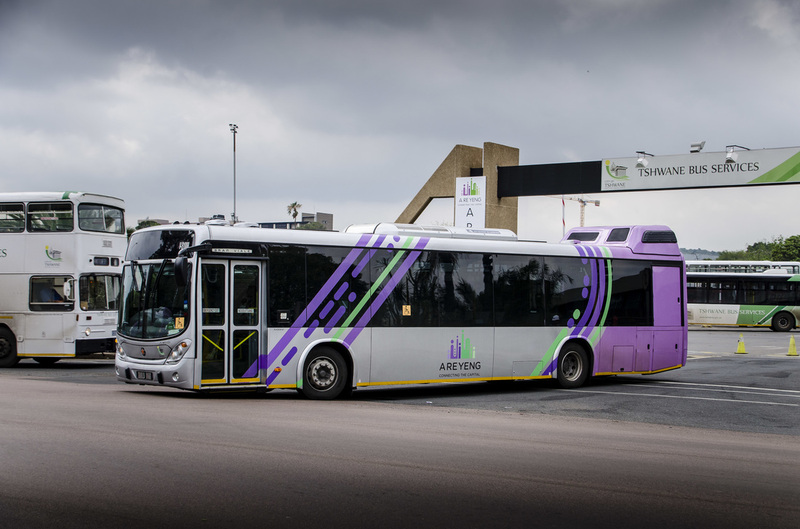 A Re Yeng, the City of Tshwane’s rapid transit system is committed to providing and ensuring a high quality, customer-orientated bus service that delivers fast, comfortable and low-cost urban mobility for everyone from scholars, pensioners and corporate commuters. 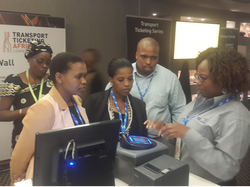 Johannesburg, 15 May 2015: Delegates at Transport Ticketing Africa 2015 will be given ‘tap and go’ smart cards by platinum sponsors Vix Technology to access conference events, earn points for treats and competitions while supplying event organisers with statistics regarding delegate engagement at the conference and exhibition. By partnering with Vix-Questek, Interstate Bus Lines (IBL) has upgraded to the TP 5800 ticketing and fare collection system. This allows IBL to harness the power of the VixView business intelligence reporting functionality enabling them to drive their business with innovative decision making. 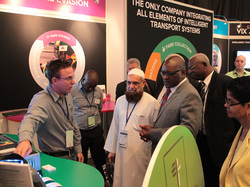 Johannesburg, South Africa, 20 October 2014: Vix-Questek, one South Africa’s suppliers of choice to the public transport industry, recently participated in UATP’s 3rd annual congress and exhibition held in Johannesburg from 14-16 October. AB350 Ltd runs 56 buses with TP 5800 automatic fare collection machines in the rural Eastern Cape. Depots are located in Butterworth, Queenstown and Mbizana serving each of these areas. 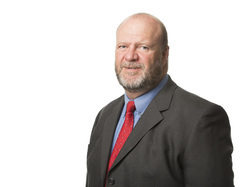 Johannesburg, 3 February 2014: Vix-Questek has appointed a new Chief Executive Officer, Tjaart Kruger, effective 3 February 2014.